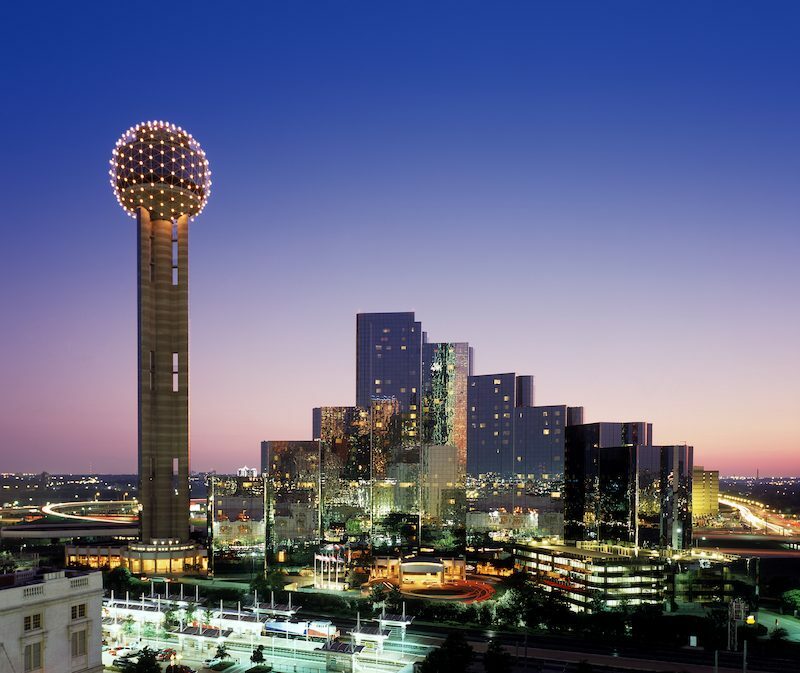 Located downtown next to an iconic Dallas landmark, Reunion Tower, Hyatt Regency Dallas is a gateway to the best of the city. Live, work and be yourself at our inviting, contemporary hotel near the Dallas Convention Center and within walking distance of many tourist attractions, including Dealey Plaza and the Historic West End. Whether you are here to work or play, Hyatt Regency Dallas is designed to meet all of your needs.